In this Manon Lescaut the most convincing interpreter is Geronte’s! 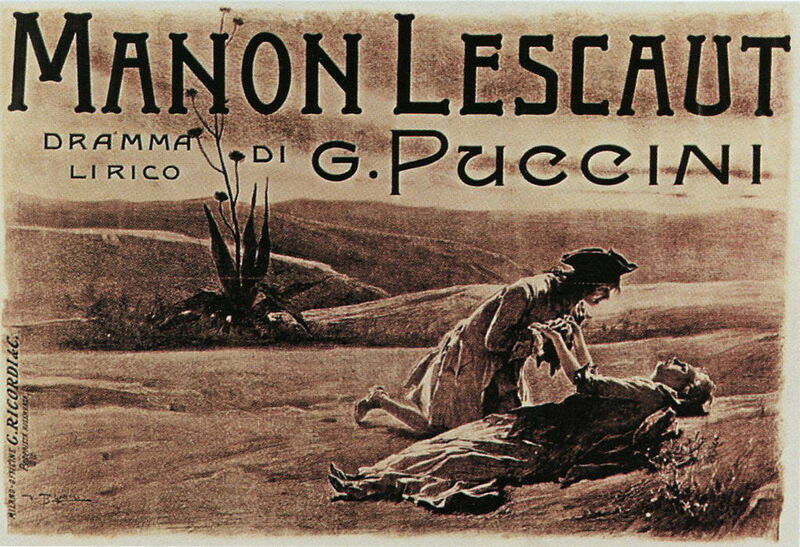 After Auber (1856) and Massenet (1884), the third operatic adaptation of Prévost’s novel, Puccini’s Manon Lescaut, premiered at Turin Teatro Regio in 1893. It was the composer’s first mature work, a big step forward compared with Edgar, but it was not yet the level of La bohème.